If you are a Nature-Based Business in food, clothing, shelter and wellness who supports or has a vision to support multiple growers – we are looking for you! 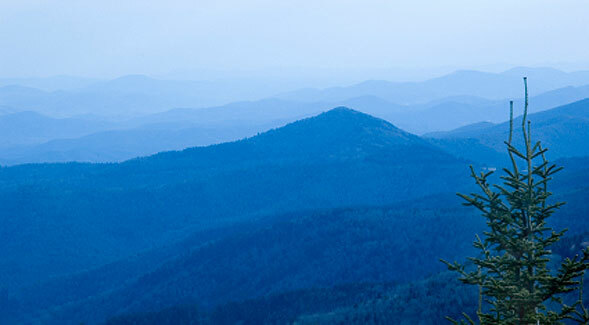 Central/Southern Appalachia is on the same latitude and elevation as China’s ayurvedic regions and is one of the most biologically diverse regions in the world. With over 1,500 seeds in cultivation, we are North America’s largest food shed. So why is our economy so darn extractive, destroying what makes our region great? Accelerating Appalachia accelerates growth-stage businesses in food, clothing, shelter, and wellness, to support Appalachia’s regenerative economy, sustaining good jobs and keeping thousands of sustainable farmers on the land. 75% of the accelerator applicants were woman-owned or co-owned. 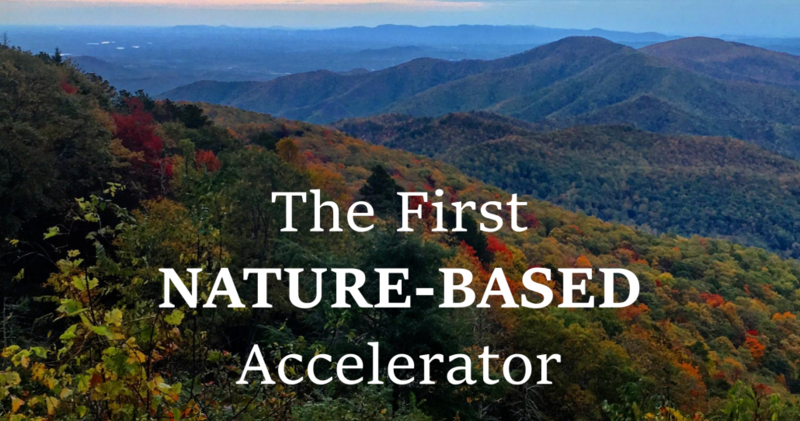 We’re partnering with organizations from around the world to identify and attract incredible entrepreneurs from Appalachia and elsewhere who are solving big problems with their business models, profiting through improving the health of people and planet. Through an extensive review and vetting process, these early-stage entrepreneurs are chosen to join our accelerator. Bringing the best entrepreneurs together for the core program and taking our entrepreneurs on the road throughout Appalachia, with opportunities to present their business to a variety of markets and investors/mentors. To guide the entrepreneurs, we bring in seasoned entrepreneurs and proven practitioners as mentors, who advise and consult with entrepreneurs to build companies that effectively address social and/or environmental needs, while being profitable, scalable, and considerate of the triple bottom line of people, planet and profit. We help entrepreneurs connect with a robust network of top investment funds as well as a growing group of individuals interested in investing through a nature-based lending group. We help our participants prepare for investment, if that is what they seek. For 2016 we have a special partnership with Kiva Zip for farmers. Read about it and more details here. We are deeply committed to people, place, and prosperity, in balance with nature. Investing in Appalachia is Investing in America. In the heart of the world’s oldest mountains and one of the world’s most biodiverse regions, we seek to support Appalachia’s growth to regenerate our region. Accelerating Appalachia is collaborating and partnering with multiple enterprises and organizations from across the region, including: Kiva Zip, Patagonia, Lush Cosmetics, Threshold Foundation, Village Capital, Big Path Capital, Appalachian Regional Commission, Brown-Forman, Ouita Michel Restaurants, Kentucky Distillers Association, Kentucky Entrepreneurial Coaches Institute, Kentucky Center for Ag and Rural Development (K-CARD), Kentucky Innovation Network, MACED, Appalachian Food Summit, Community Farm Alliance, Local Foods Network, Kentucky Proud/Appalachian Proud, Grow Appalachia, Rural Scale, Climate Listening Project, Cultivating Resilience, The Adaway Group, Creative Reaction Lab, and many more. Please feel free to contact Sara Day Evans, our Executive Director, at saraday@acceleratingappalachia.org. Do you love our groundbreaking work accelerating nature-based businesses? Your 501c3 tax-deductible donation supports an economy that supports people, place and prosperity -> Donate Now.